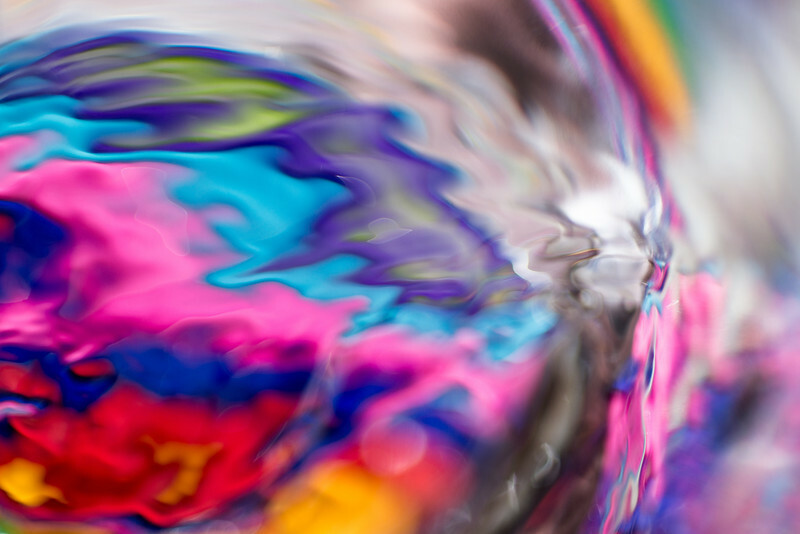 Created using an off-camera flash, a glass of water, and colored pens. Amazing! How did you do this? Awesome abstract! The colors are fantastic!